After announcing Ayman al Zawahiri as their new leader, the Al Qaeda attacked a jail in Yemen that freed several of its members. 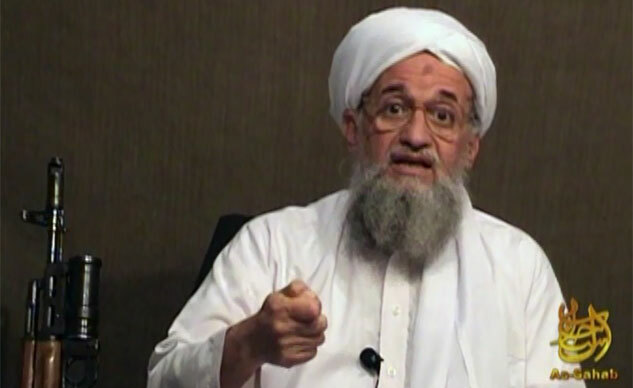 After appointing Ayman al Zawahiri as their new leader, members of the terrorist group – Al Qaeda – attacked a jail in southern Yemen that freed 40 of their members — including those who are convicted as terrorist, officials had reported. The area where the attack took place is the same Yemen region where Al Qaeda is said to have conquered the entire town. In the previous years inside Yemen, widespread terrorist acts took place in several part of the region. However, people said that it was just a deceiving tactic of Saleh regime to scare up support from international community. Now that Saleh is gone, it appears that Al Qaeda really dominates half of Yemen.